For the job that never quits. There's a ring built for every moment. Add Some Personality To Your Commitment. From important dates and initials to a symbol that defines who you are and what you do, give your SafeRingz the custom treatment. For Emma + Jason Nutbrown, life on the farm requires all the right tools. See how SafeRingz helps them put in a hard day's work at Two Sparks Farm. metallic wedding band, yet they are safe and comfortable to wear. RINGS BUILT TO BREAK TO KEEP YOU SAFE. SafeRingz are rubber wedding bands designed to break when stretched, keeping your finger intact and avoiding the dreaded ring avulsion if snagged or caught on something. 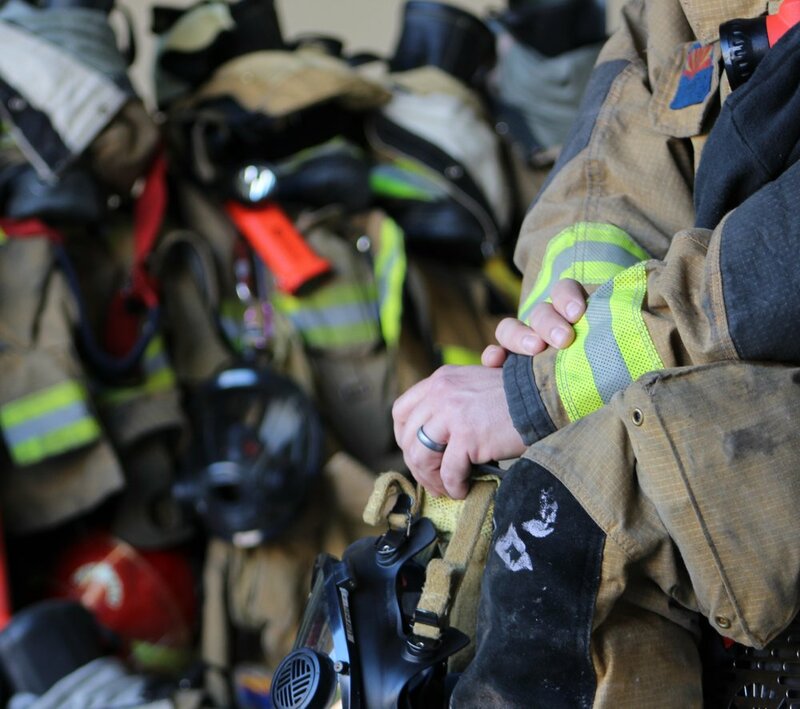 Our rubber wedding bands have been used in the field and have been proven to be a safe alternative to metal rings for all jobs. SAFERINGZ WORKS AS HARD AS YOU DO. Made from bio compatible medical grade silicone, SafeRingz are a non conductive, heat resistant, durable, and safe wedding ring for anyone who works with their hands and/or wears gloves on the job. SafeRingz are an answer for those who experience swelling in the fingers due to pregnancy, diabetes, or other medical issues. 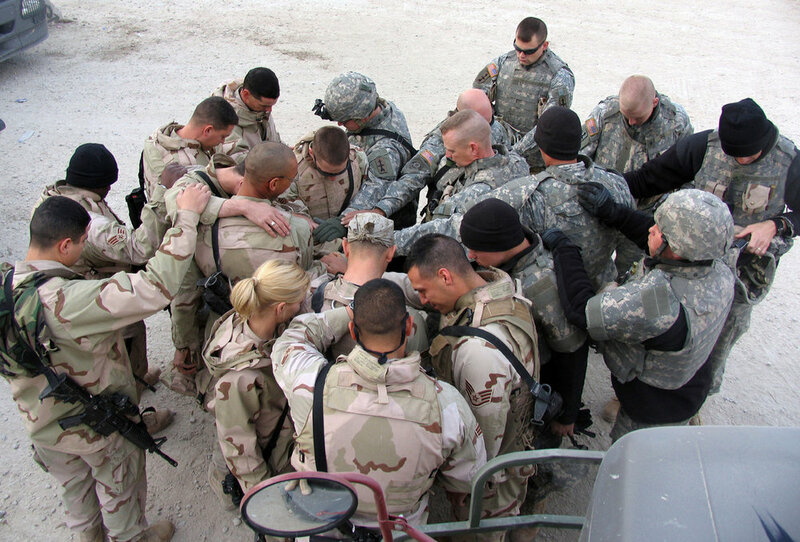 We value our commitments to our spouse and our faith, as well as our country. We are proud to say that all our rings are 100% made in the United States of America. SafeRingz uses a unique recipe and manufacturing process to create a consistent, authentic metallic look. The colorants we use are bio-compatible, non-conductive, chemically inert and have extreme temperature tolerances. Committed To You. Committed To Excellence. 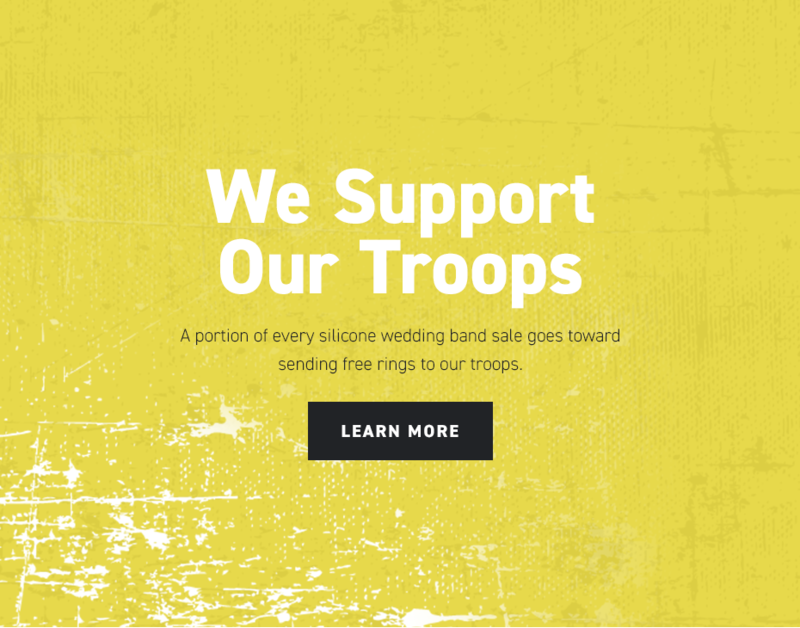 Read the reviews of actual SafeRingz customers who have recently purchased their own silicone wedding band.